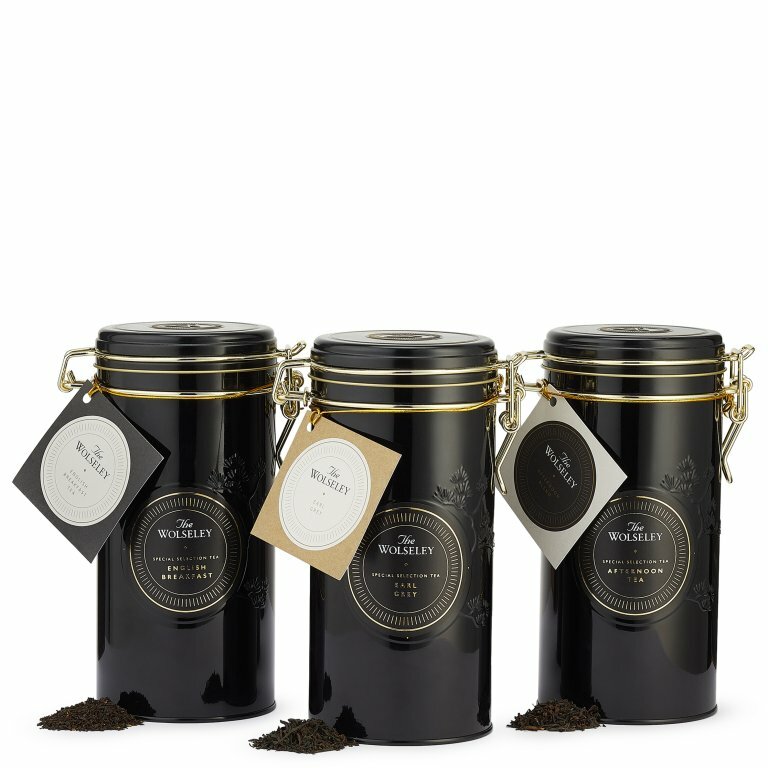 A brief insight into the three blends comprising our popular gift sets. ENGLISH BREAKFAST ~ A blend of loose leaf black teas from Assam, Ceylon and Kenya. The strength of Assam combines with the smoothness of Ceylon and the brightness of Kenyan, to give an invigorating tea with a rich and full-bodied flavour. AFTERNOON BLEND ~ A finely balanced loose leaf blend. China black is infused with delicate Darjeeling and the floral sweetness of Formosa Oolong, to give a smooth and elegant tea with a refined flavour. EARL GREY ~ A light and elegant China black tea. Delicately perfumed with the citrus of natural bergamot oil, this traditionally blended loose leaf tea is best enjoyed with either a dash of milk or slice of lemon.